In ‘What to Drink’, Dave Broom explores flavour camps – how to understand a style of whisky – and moves on to provide extensive tasting notes of the major brands, demonstrating whisky’s extraordinary diversity. In ‘How to Drink’, he sets out how to enjoy whisky in myriad ways – using water and mixers, from soda to green tea; and in cocktails, from the Manhattan to the Rusty Nail. 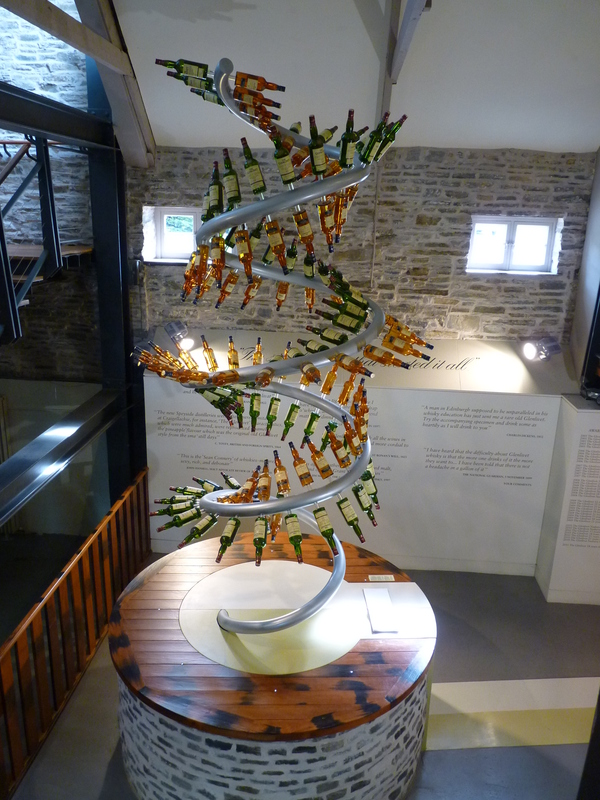 He even looks at pairing whisky and food. OK here goes with another book review! After I started the blog I had purchased a mass of whisky books to supplement my meagre (though fairly comprehensive) collection of whisky books. I fully intended to do more reviews but sadly Tasting and writing up tasting notes have consumed a large proportion of the diminishing time I could devote to blogging. During a recent holiday to France I was able to pack up a few good books and choice sample drams and have the time to read (and drink, respectively) them. I have previously reviewed Handbook of Whisky – Dave Broom and found it particularly insightful and inspiring so I had high hopes for this book. I was not disappointed as ‘Whisky The Manual’ is a very different kind of whisky book indeed. I found this very easy reading, the introduction covers much of the history of scotch whisky making quite succinctly. Sure it draws from the same incredibly limited number of references as all the rest and the rest of the conjecture fits into established thinking. In fact I could have skipped this section entirely – however, I found it very well written and entertaining. Dave only draws on references where completely necessary and instead keeps up a light almost story-telling pace through his writing – making it a joy to read. There are also introductions to both American and Japanese whisky histories, which I found much more educational due to my own lack of knowledge on these subjects. The introductory elements of the book have been kept to a minimum as this book follows the familiar format of ‘what/how/why is whisky’ followed by the bulk of the book being tasting notes for a particular distillery or expression. 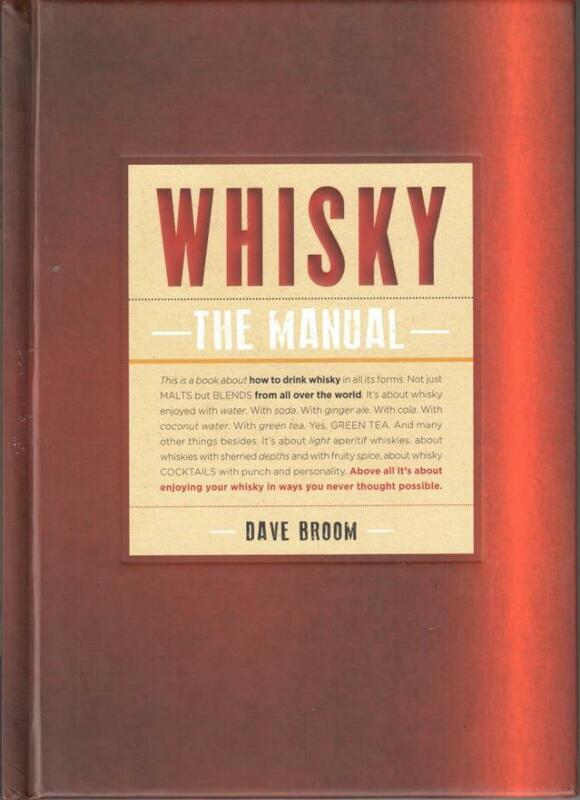 In truth Dave could have more aptly named this book ‘Whisky The Mixer’. 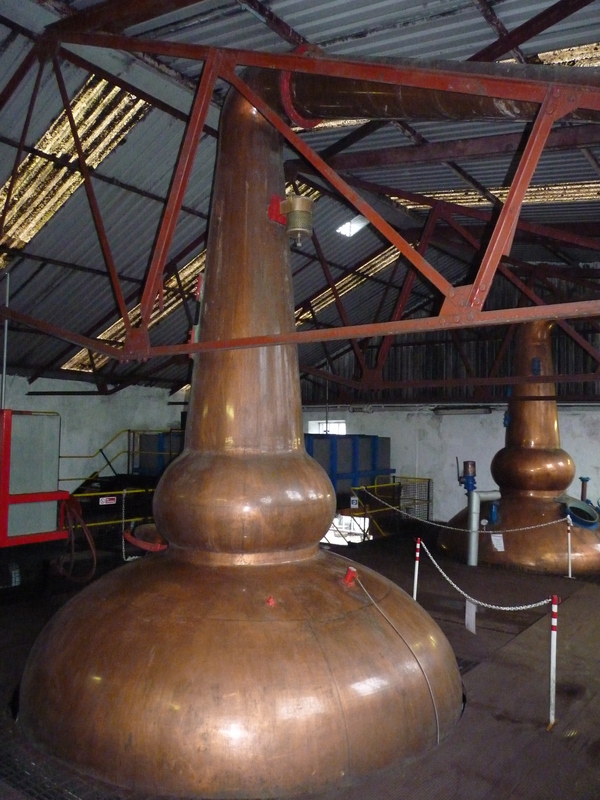 The second part of the introductory material details common mixers used to ‘lengthen’ ‘short’ drinks such as whisky. Sure whisky is hard liquor starting at over 40% ABV, and this isn’t always appropriate for the occasion. So Dave has looked at how whisky is commonly consumed and introduced a selection of common mixers including Club Soda, Ginger Ale (with a tip of his hat to his supplier, Fever Tree, Coca Cola, Green Tea and Coconut Water, with the later two having more popularity in Asia. Dave introduces nicely the origins, character and effects of each of these mixers. Throughout the ‘tasting notes’ section of the book, Dave describes the particular whisky expression chosen (mostly fairly well-known/standard for that distillery and stereotypical for that distillery drawn from his own knowledge and preferences) highlighting their major characteristics. 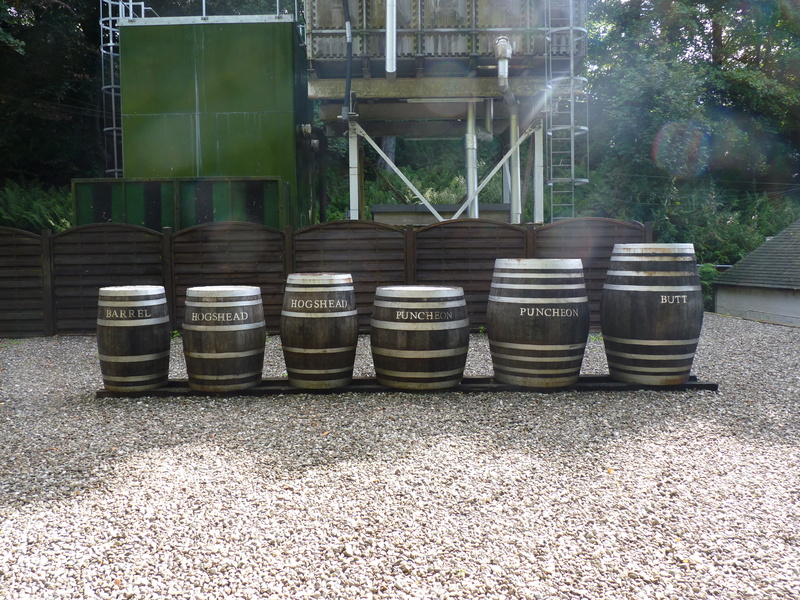 This includes Scotch, American, Canadian, Irish, Japanese, Malts, blends, bourbons, ryes, pot still etc. The chosen expression is then sampled in conjunction with each of the mixers, mixed at a standard ratio and sampled to observe 1; the overall effect on the whisky/resulting drink and 2; where the whisky and mixer characteristics combine favourably or unfavourably. Although all of this is based around one palate and one set of preferences, it is an interesting scientific experiment as the mixers and quantities are kept standard. Occasionally it is noted where a slight alteration of the mixer/whisky ratio may correct or improve certain taste sensations. Through this process Dave describes some wonderful, and some basically not-so-wonderful (i.e. avoid at all costs) combinations. He includes both single malts and major blends and as an end result derives the ‘mixability’ property of the whiskies involved. Of course some whiskies taste better un-mixed, and some may well in fact be improved by any mixer (over drinking them straight). The end results are interesting in more than just an academical point of view. If someone does ask for a whisky & coke (or soda, or whatever), then herein lies a good guide of what to offer as the whisky component (and what not to waste and save for other occasions). Finally there is a section at the end with a selection of cocktail recipes that draw heavily on whisky or bourbon as their main constituent, which encourages the reader to experiment with what whisky/expression they may want to use based on the previous section. 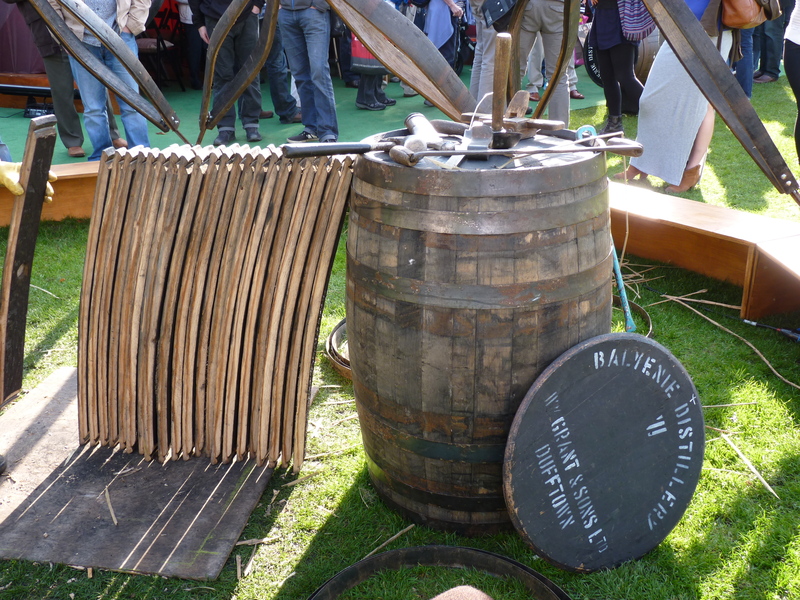 The debate will continue to rumble on as regards adding anything (including water and ice) to whisky as acceptable. I follow Dave’s premise: drink whisky however you like! I am personally not averse to adding water (in fact I commonly do for numerous reasons including 1; reducing cask strength whisky to appreciate the full taste as some are masked by alcohol content 2; reducing whisky flavours I find unpleasing or imbalanced 3; reducing oily or ascerbic whisky – in fact any whisky can take a drop of water and often this subtly shifts the balance of congeners as you change the alcohol/water ratio) or occasionally cola (more with blends if I am honest) and very occasionally ice (Highland Park 12 year old – I love you, but can only drink you on the rocks!). 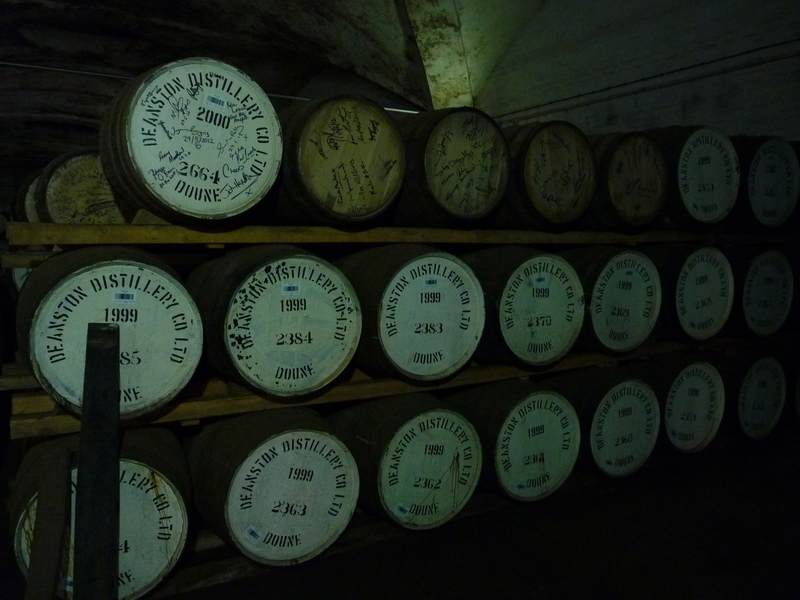 Indeed my passion for whisky increased enormously when I accepted that adding a little ice to highly peated whisky (e.g. Laphroaig 10) made it less challenging and therefore instantly more relaxing to drink. As a Whiskyphile I am constantly challenged to analyse whisky and sometimes loose sight of the fact that it is their for my enjoyment. I often take down-time or days off and usually end these dry periods with a pleasure dram of whisky – one I can drink without thinking about or analysing at all! It is usually my choice in these that sometimes surprises me as it will often reflect mood, or current predeliction for tastes or style (peated or sherried, etc.) but is always something familiar – so I know exactly what I’ll get in my glass. Lastly this book may be highly useful for the more creative types, cocktail makers and mixologists, or even gastronomes interested in food pairings with these whiskies. Wishing to create taste experiences that draw on the characteristics of the whisky and how they change in accompaniment. So if nothing else, this read helped me see and think about analysing whisky in a very different way, and for that I am thankful.